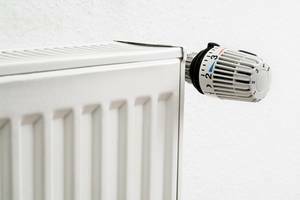 High-quality radiator paint to embellish and repair radiators and boiler tubes. 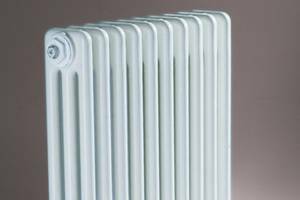 Especially suitable for surfaces which are exposed to variations in temperature. 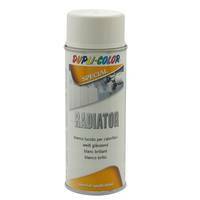 It is easy to paint even difficult to access areas. 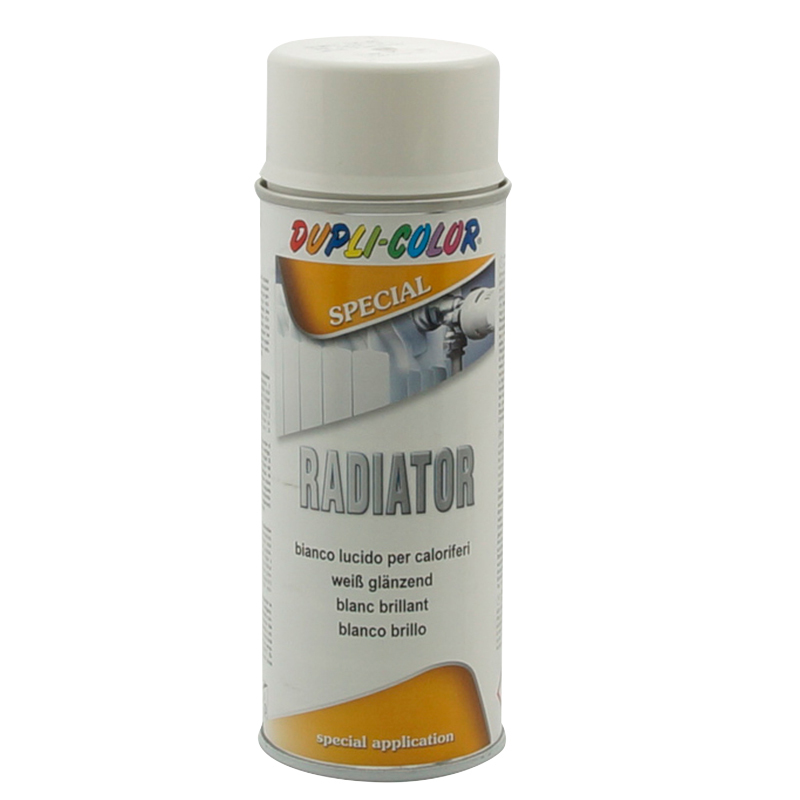 To improve the adhesion and for longer durability we recommend to prime the radiator with DUPLI-COLOR Universal Primer.